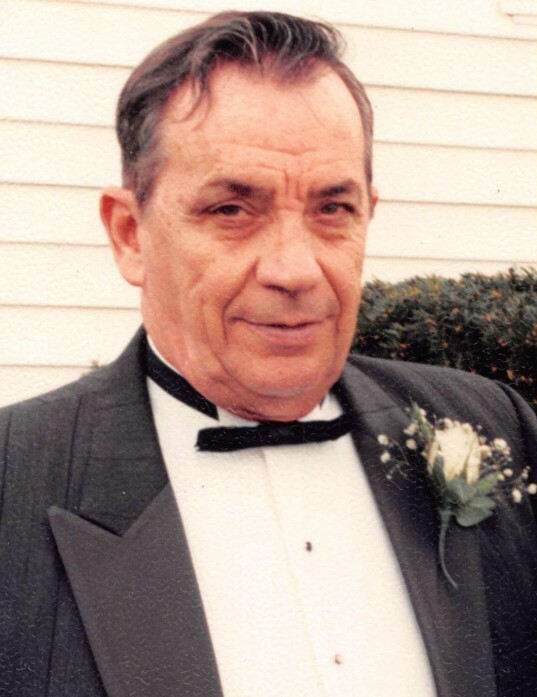 Evan E. Morman, 86 of Edinburg passed away on Friday, November 23, 2018 at 6:10 a.m. at Heritage Health Care Center in Springfield, IL. He was born on January 13, 1932 in Rochester, IL the son of Fred and Sylvia (Boggs) Morman. He married Marjorie Elder on March 27, 1954 in Berea Christian Church in Niantic, IL. Evan worked as an electronics technician at Dickey John in Auburn, IL and he was a member of the Rochester Methodist Church in Rochester, IL. He is survived by his Wife Marjorie Morman of Edinburg, IL; Sons: Michael (Carolou) Morman of Edinburg, IL; Kevin (Cindy) Morman of Lanesville, IL; Kent (Jill) Morman of Edinburg, IL; Grandchildren: Ryan (Josh) Hawley, Ben (Cheryl) Morman, Megan (Travis) Montgomery, Jessica, Jeremy, Wyatt and Delaney Morman; Five Great-Grandchildren; Daughter-in-Law: Cheryl F. Morman of Stonington, IL; Sisters: Betty (Don) Mohler of Rochester, IL; Carol Dean of Edinburg, IL; nineteen Nieces and Nephews. He was preceded in death by his Parents, Sons: Ronald Morman in infancy and David Morman; Sisters Helen Butcher and Thelma Bregenhorn. Visitation will be held on Tuesday, November 27, 2018 from 9:00-11:00 a.m. at Sutton Memorial Home in Taylorville. Funeral service will follow the visitation starting at 11:00 a.m. at Sutton Memorial Home in Taylorville. Burial will be held in Berea Christian Church Cemetery in Niantic, IL. Memorials may be made to Edinburg Christian Church 305 W Washington St, Edinburg, IL 62531.